Your fall decor is of a metallic character? Then, with some creativity, it can be easily and nicely transitioned into winter. Do you think it’s a little early for winter decor? 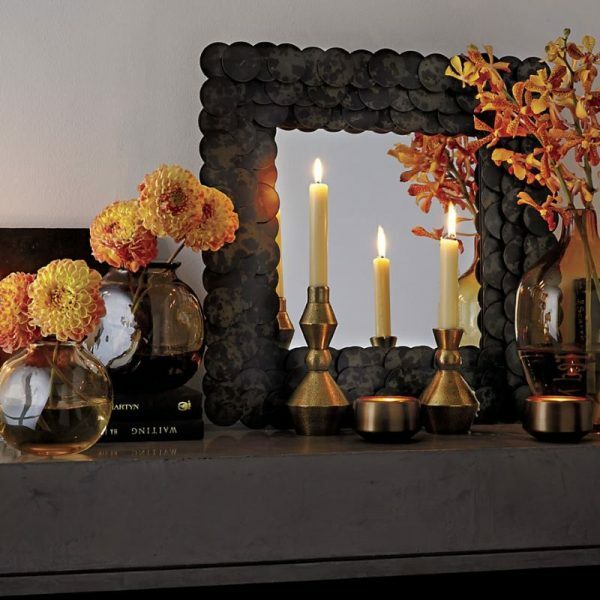 You are probably right because an array of the accessories you display for a stylish fall ambiance can easily be transitioned into winter. Especially if your fall decor is of a metallic character. Everything from shiny cushions to metallic vases and tableware can be used to add winter touches to your living space. Unleash your creativity! 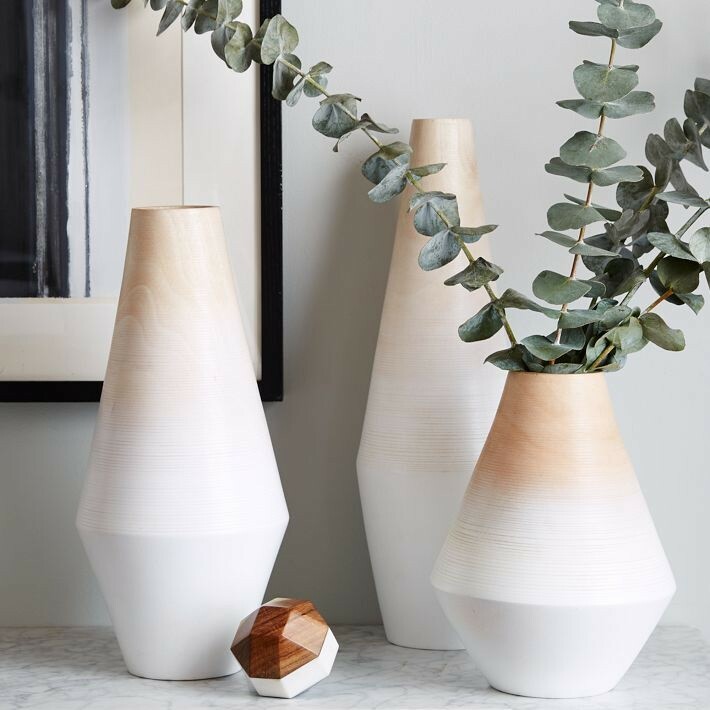 If you stick to metallic tones and earthy accents, much of your fall decor can serve double duty for wintertime. Textured, metallic decor elements are the perfect festive statement for both fall and winter. Furthermore, due to their subtle colors, they can seamlessly mix and match with your metallic decor. Need more metallic shine options to choose from? 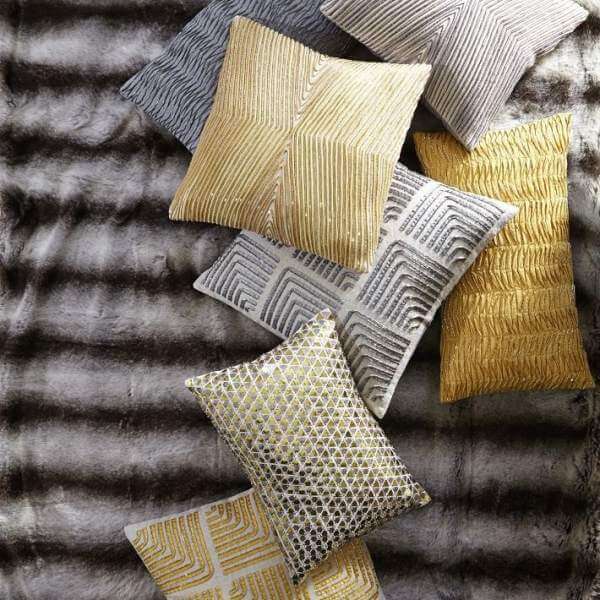 What about pillow covers in silver and gold? 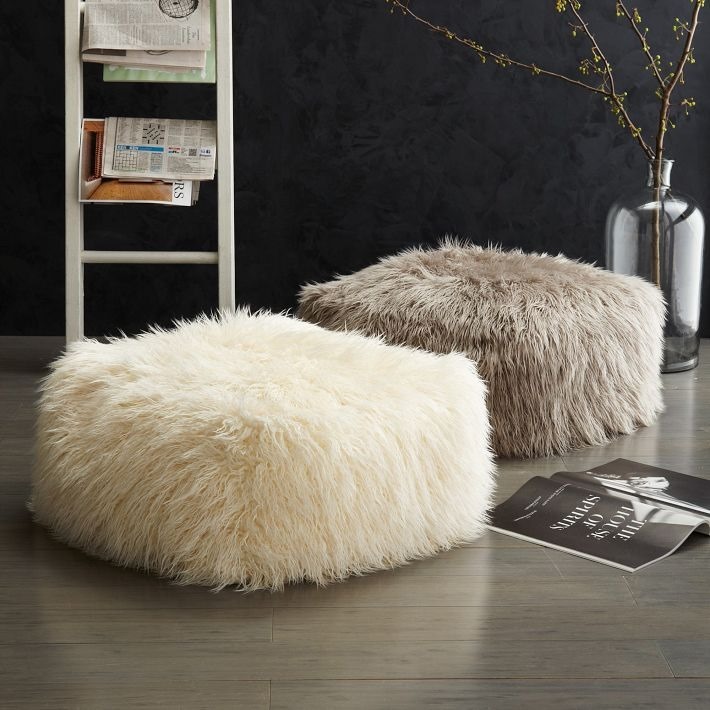 You can pile these shimmering beauties on the couch for a touch of glitz for the holiday season. Both options will add extra organic touches to your festive decor. Candles are a delightful way to add warmth and coziness to your space. For touches of modernity, choose some trendy concrete or metallic candle holders with geometric design. Their geometric style and golden shine make these glamorous candle holders perfect for both fall and holiday season decor. Use serve ware with metallic and organic touches to set an inviting fall and winter table. For extra touches of modernity, opt for items of abstract patterns and geometric design. 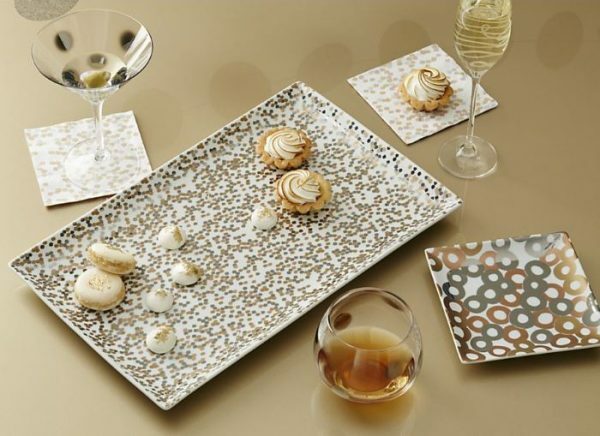 Multi-facet pieces, which will reflect anything silver or gold on the table are also an option. 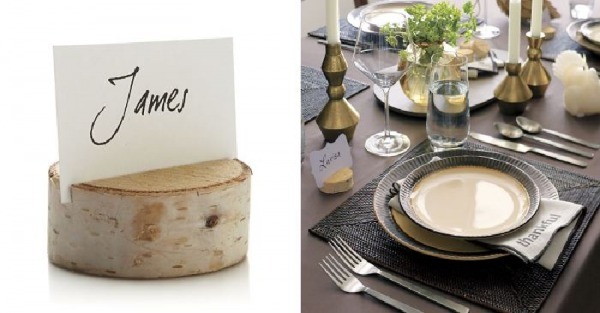 For extra earthy touches, use wooden place card holders.